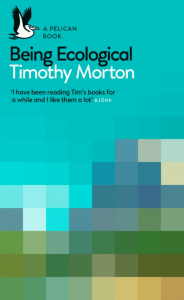 Read my review at the Guardian. 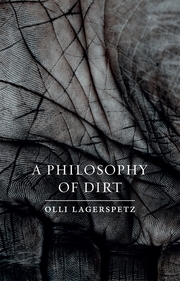 I've just read A Philosophy of Dirt by Olli Lagerspetz. 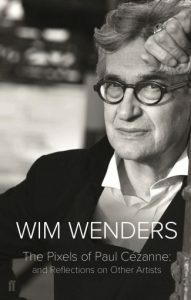 It's one of those rare books that are worth reading purely for the pleasure of observing a superbly subtle mind at work. Lagerspetz provides a master class in philosophical thinking, a lucid and rigorous analysis of a commonplace notion, one that opens up a new and fascinating view of dirt “based on our physical engagement with the world”. You can read my review at the Guardian.